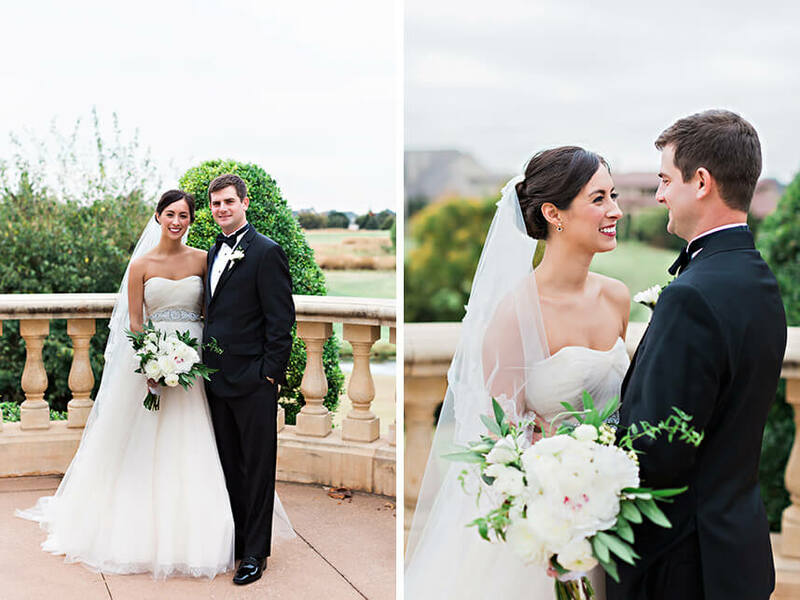 Amanda and Brad’s classic country club Oklahoma wedding at Gaillardia captured by Kristen Edwards Photography stole our hearts right away! 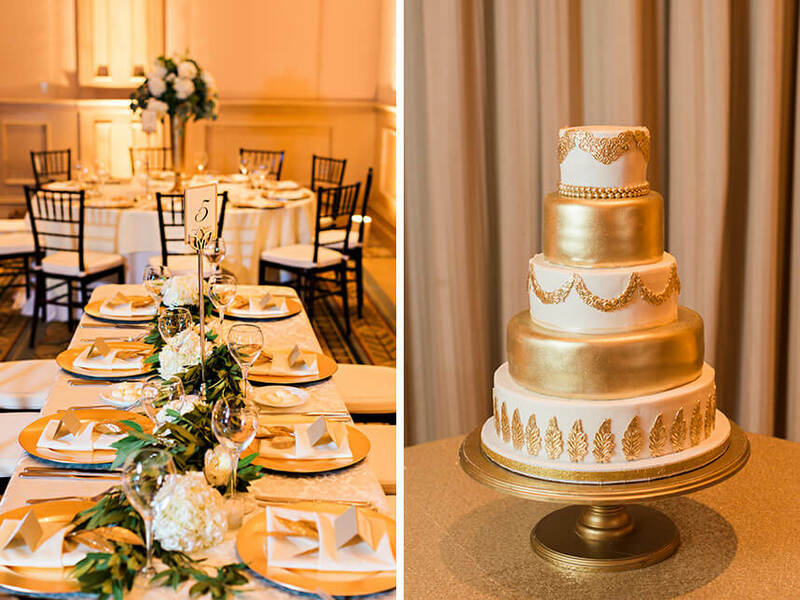 We love how Oklahoma wedding planner Leslie Herring Events worked with the bride to incorporate the bride’s favorite color, gold, into so many of the gorgeous details! 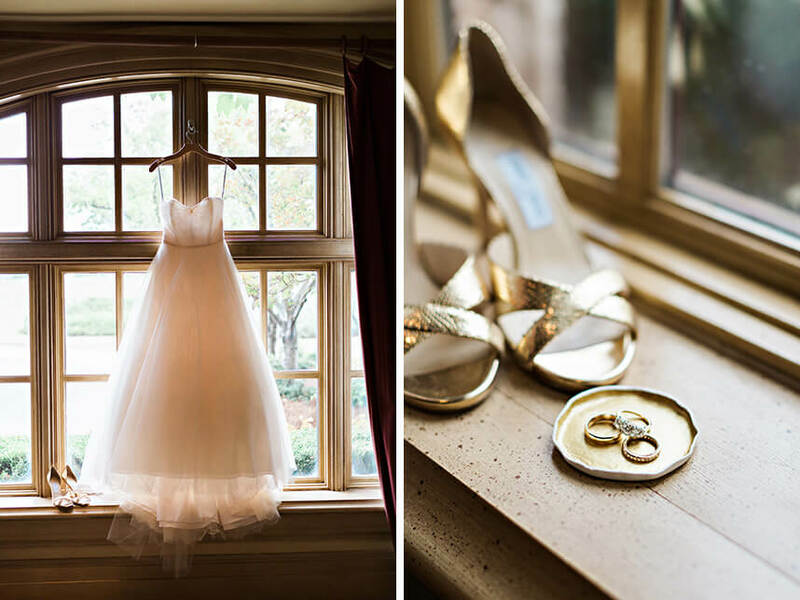 Guests received beautiful gold invitations from No Regrets and enjoyed accommodations from The Skirvin. Amanda was stunning with hair and makeup from Chelsey Ann Artistry, and the florals from Poppy Lane Desing were lovely as always. The beautiful ballroom was decked out with rentals from Mood Party Rentals and lighting from Innovative Event Solutions. 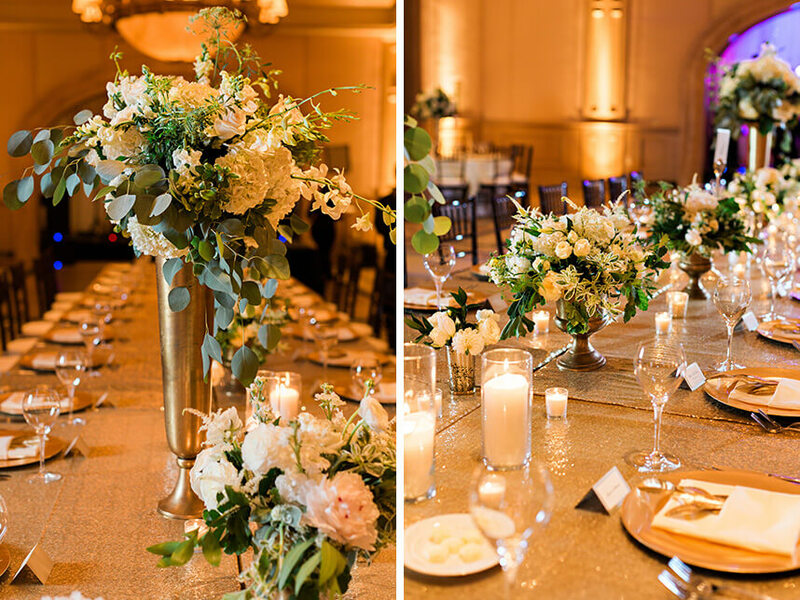 Let’s talk about the incredible entertainment! Guests were treated to Oklahoma Strings, Bag Piper William Tetrick, and danced the night away to Squad Live – all booked through Box Talent Agency! 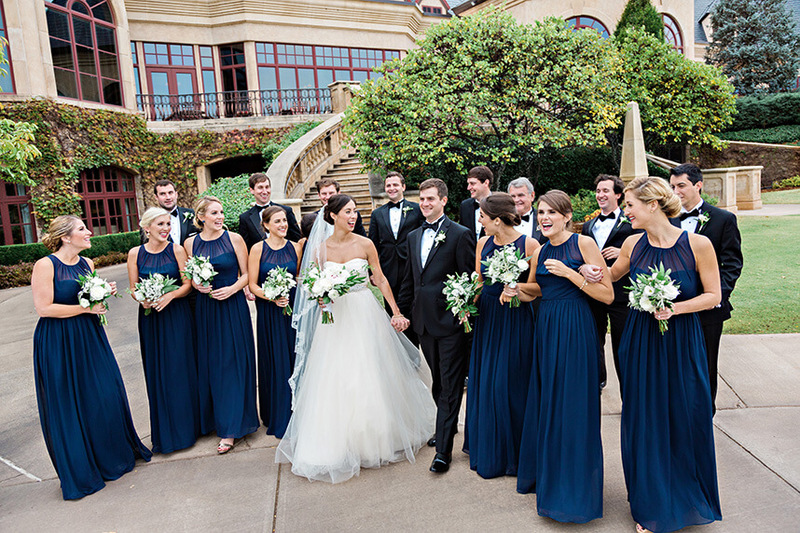 At the end of the magical evening Amanda and Brad were whisked away by King’s Limousine. 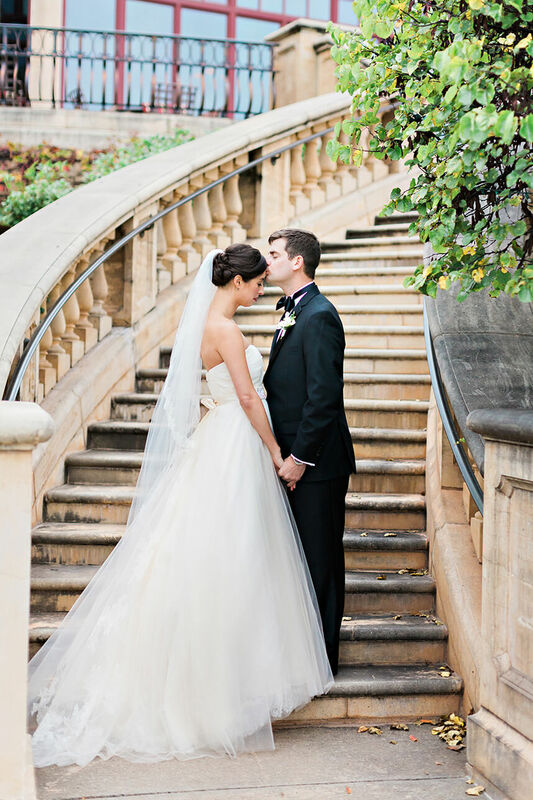 Read more of Amanda and Brad’s sweet story in the full gallery, and cheers to the happy couple!